No doubt that biopharma alliance managers in oncology intensive companies have been getting creative to ensure that these proliferating collaborations are well managed. To share their strategies and practices with the assembled community at the 2018 ASAP Biopharma Conference in Boston at the end of September, I invited Judy Baselice, director, alliance management at Pfizer, and Ellen Locker, executive director, alliance management at Merck & Co. to join me on stage in a lively and informative, interactive discussion with the audience. Judy is responsible for the clinical collaborations Pfizer’s avelumab alliance with Merck, KGaA enters into. Ellen leads the Merck (known as MSD outside of the US) Research Labs alliance management team. All clinical collaborations that include pembrolizumab are managed by Ellen’s team. Avelumab is Merck, KGaA’s compound. It partnered with Pfizer in 2014 to co-develop and co-commercialize the drug. A clinical collaboration is typically papered by a supply agreement, entered into when a company that has a drug in development approaches another company that has a drug the approaching company believes can be used in combination with its drug to deliver better medical outcomes. The purpose of the collaboration is to conduct clinical trials to test that assumption. These agreements usually have simple, one-tier governance, which is mainly used as an opportunity for the trial sponsor to report on its progress and address any clinical supply challenges. If the initial combination assumption proves true, the companies may enter into a more comprehensive collaboration to generate data they can take to regulators and win the ability to reference each other’s drug on their respective labels. The business benefit is that it opens up new patient populations for each company’s drug and often improves efficacy in the initial indications, potentially increasing the likelihood physicians will choose one of the underlying stand-alone drugs as a cornerstone of the patient’s treatment, incorporating the combination therapy as the patient’s disease requires. As Ellen and Judy shared with the audience, a successful immunotherapy—especially one with the star power former President Carter’s remarkable recovery lends to pembrolizumab—invites lots of companies, both large and small to want to enter into clinical collaborations. It is a two-way street: companies with successful assets develop their own combination strategies as part of its lifecycle management, and they are approached by other companies. The result: Over 100 agreements in the case of pembrolizumab! And as Judy shared, avelumab has an ever-increasing, double-digit number of partners. 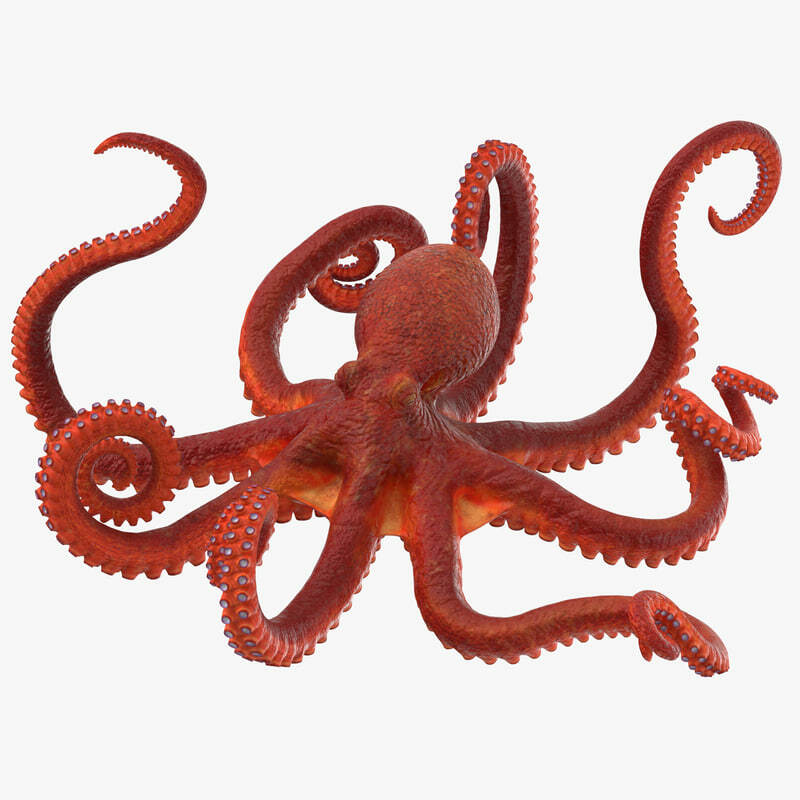 In addition to just the sheer number of agreements and relationships to manage, the web of tentacles is magnified by obligations and restrictions built into the agreements. For example, the terms of a clinical collaboration focusing on one type of cancer could contain limits and reporting requirements that have an impact on other collaborations. And it is increasingly common that “firewalls” need to be put between teams working on similar programs. This usually means that the teams have no overlapping membership and no opportunity to see each other’s data. With the number of overlapping collaborations, this becomes increasingly challenging. After all, even a company the size of Merck or Pfizer only has so many oncology scientists and clinicians. It is up to the alliance professionals to ensure all of the requirements and restrictions in the web of collaborations are met. Necessity is pointing the way to strategies that can maximize alliance management resources. First of all, the initial clinical supply agreements can be largely templated, addressing the key intellectual property and restrictive elements that the supplier of the clinical material deems essential, as well as key legal issues such as indemnity and warranties. Certainly, the template is only a starting point for individual negotiations, but it can save a lot of time. If you have the luxury, assign an alliance manager just to this type of collaboration. In that way, he or she will become versed in the nuances of clinical collaborations, more easily recognizing risks and upcoming inflection points. Finally, because they are co-developing and co-commercializing avelumab, Judy and her counterpart from Merck, KGaA are employing a divide and conquer strategy. They don’t make a third party contract with both of them. Instead, if Pfizer is contracting, Judy will manage the relationship. Similarly, if Merck, KGaA is contracting, her counterpart will take full responsibility. This takes a lot trust—and ensuring that reporting mechanisms are robust, but it is an efficient approach for partnered assets. Clinical collaborations for immunotherapies and combinations in other areas will only increase. As more advance into later stage development, alliance professionals will be required to consider a more comprehensive governance structure that is able to address questions of regulatory and commercial strategy, as well as issues of supply and quality. The challenge of taming the octopus has only just begun!